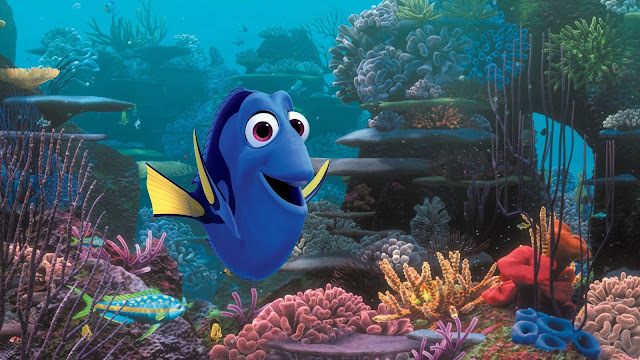 We can't wait for Disney Pixar's Finding Dory, opening nationwide on June 17th! 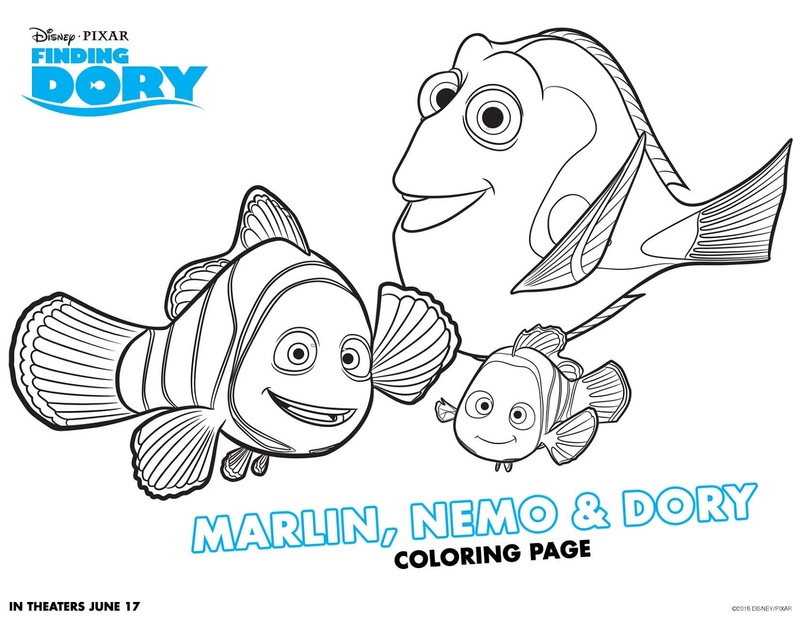 Finding Nemo is one our all time favorite Disney movies, so we can't wait to see some of the new characters (and beloved favorites) in the upcoming animated film. Finding Dory follows lovable yet forgetful Dory and friends as she seeks to find her family! 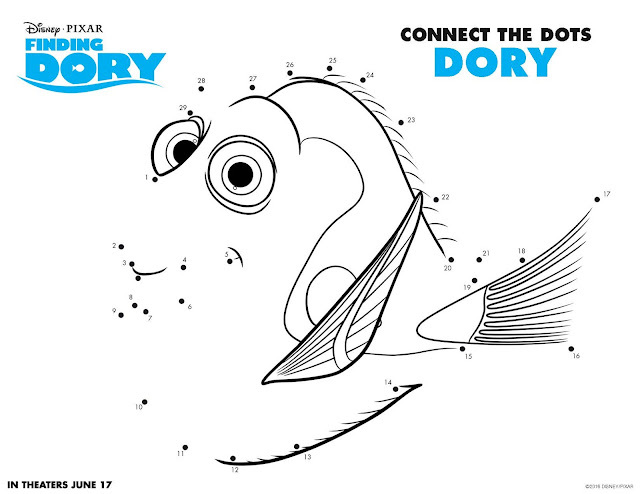 Whether it's to celebrate a Finding Dory themed birthday or to get excited for the upcoming film, here are some fun and FREE Finding Dory coloring pages to download. 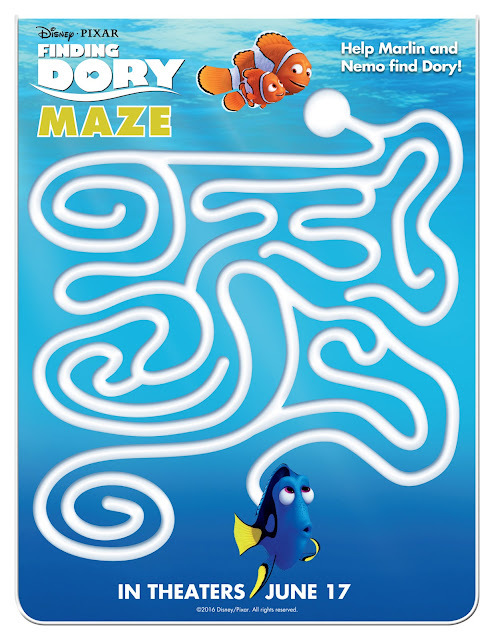 Special thank you to Disney/Pixar for sending these over to share with you! Free Finding Dory Coloring Pages including Nemo, Marlin, Dory, Hank, Bailey and more! !